Looking to open up space in your bedroom and add some light? 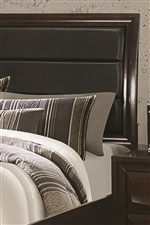 Let this mirror be the final perfect touch whether you let it stand alone or combine it with the dresser. Its wooden rectangular frame offers a great accent against the glass, as it's finished in a warm cappuccino finish. 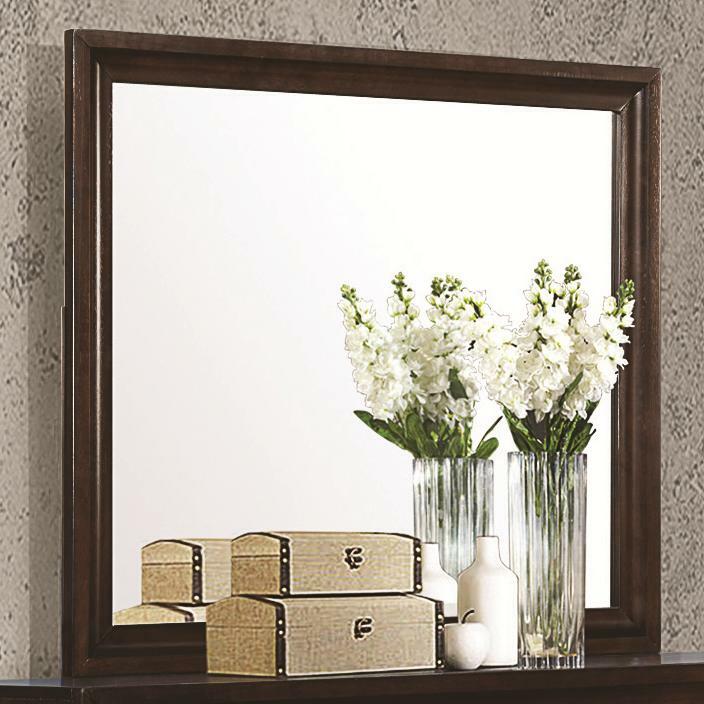 The Jaxson Rectangular Mirror with Wooden Frame by Rooms Collection Two at Rooms Furniture in the Houston, Sugar Land, Katy, Missouri City, Texas area. Product availability may vary. Contact us for the most current availability on this product. 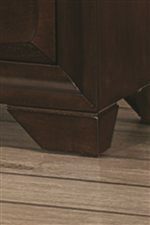 The Jaxson collection is a great option if you are looking for Transitional furniture in the Houston, Sugar Land, Katy, Missouri City, Texas area. 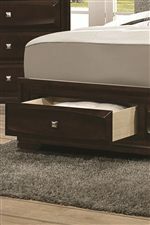 Browse other items in the Jaxson collection from Rooms Furniture in the Houston, Sugar Land, Katy, Missouri City, Texas area.